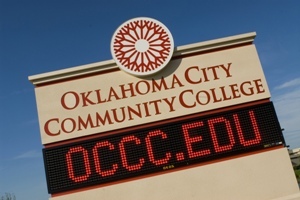 Opening Day for the Spring 2013 semester will be from 1 to 4 p.m. on Jan. 19 with a New Student Orientation occurring from 11:30 a.m. to 1 p.m. on the OCCC campus. This is an opportunity for incoming and returning students to get information about campus resources and questions answered. Students will also have a chance to get more familiar with OCCC through personalized campus tours that will include the locations of their class. In addition, “All student service offices will be open from 9 a.m. to 4 p.m. during opening day,” the OCCC websites states. Student Life is also in need of staff and faculty volunteers to give tours, work information tables, or work the popcorn or snow cone stands. For more information or to volunteer, contact Student Life at 405-682-7523.